Fire warden training will be required for the majority of workplaces. The number of fire wardens required to be trained will depend on a number of factors. Taking into account the size of premises, operations of workplace, occupancy characteristics of building, number of floors & number of assembly points, among many other items. We understand the difficulties in finding enough time to train your staff, let-alone the increasing costs. This is why we have set-up online training, coupled with our extinguisher training course: The cost-effective answer. However, practical hands-on training with experienced fire-fighters & fire officers always helps. 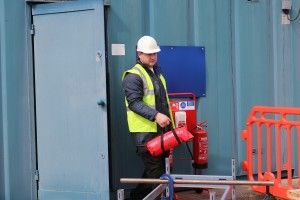 MG Fire Safety Group conduct on-site fire warden courses for up to 10 people per course. 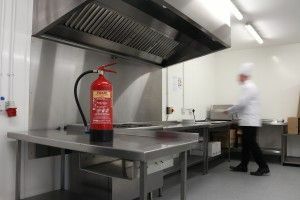 Our courses come complete with student fire warden training guides & 3 year fire warden certificates. 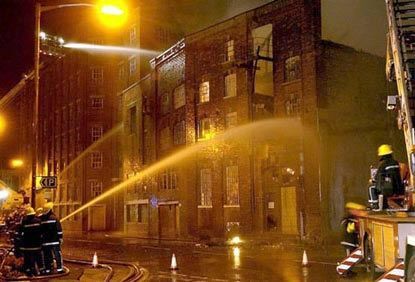 Fire Training Enquiries: 0800 999 8595 for your personal quotation. 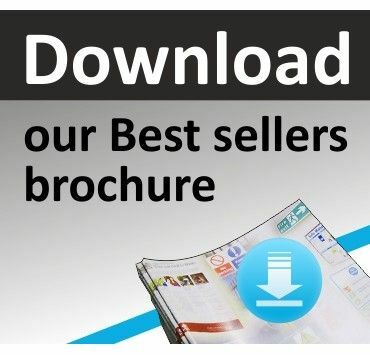 Prices listed are guides only. Alternatively, please use our online fire safety Contact Us enquiry form - Thanks. 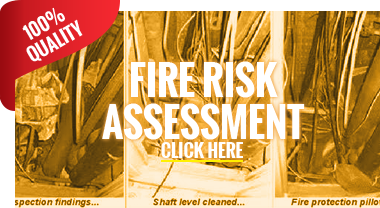 Fire Warden Training With Qualified & Experienced 27+ Years Ex-Fire Service Professionals. We Have Been Training Staff Since 1991 & Provide A High Level Of Training for All Our Students. This Fire Wardens eLearning course has been specifically designed to highlight the core responsibilities of a Fire Warden within your organisation. 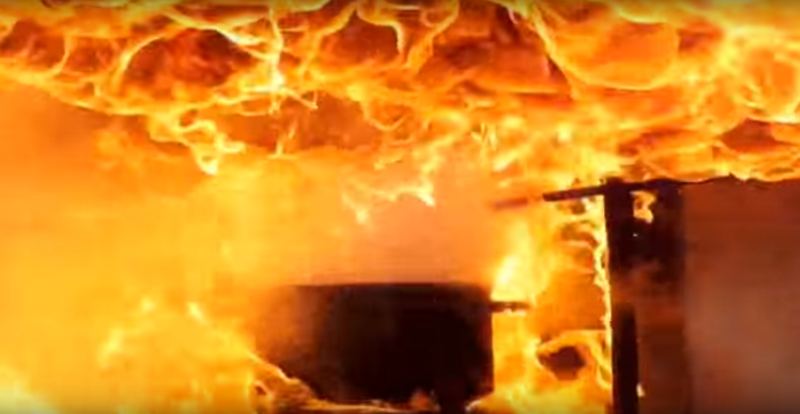 The online course provides information about how and why fires start, potential fire hazards and what the designated Fire Warden should do if a fire breaks out. Fire Extinguisher Handling Training Conducted by Qualified 27+ Years Ex-Fire Service Professionals. The Fire Safety e-Learning course highlights the core information your employees need in order to stay safe if a fire were to break out. 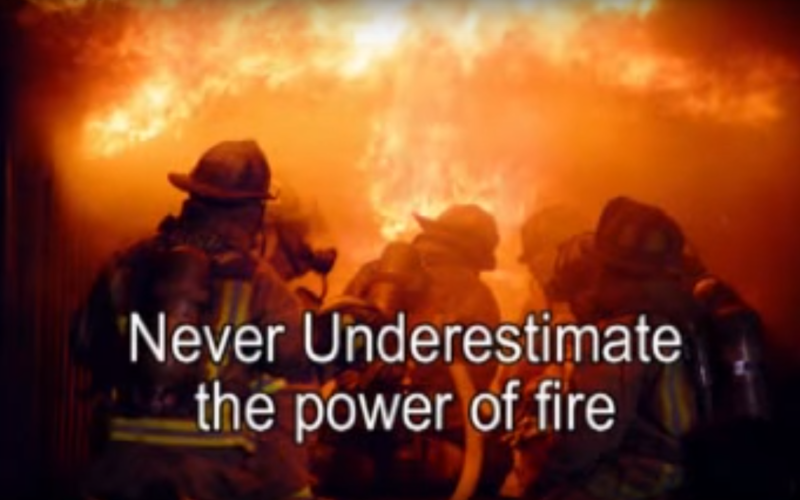 The online course describes potential fire hazards in the workplace, explains how to prevent fires and details the actions to take in the event of a fire.